Bird’s eye view. The round thing is not a cyclotron but a student accommodation building. University of Essex celebrated its 50th anniversary in 2014. That year, the Times has ranked it 22nd in the world (3rd in the UK) in the “under 50 years old” category. The university is located in the picturesque Wivenhoe Park which was acquired as the site for a new university in 1961. Albert Sloman was appointed the first Vice-Chancellor of the new university in 1962. The University accepted its first 122 students in 1964 and gained a royal charter granting a university status in 1964. In 1968 it was at the forefront of student unrest that contributed to the changes in the civil rights around the globe in the 60s. 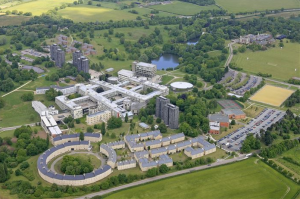 Now, the University of Essex is home to almost 12,000 students. 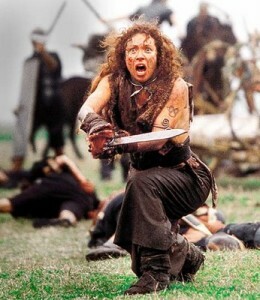 Alex Kingston shows, rather convincingly, what Boudica might have looked like. Wivenhoe Park is in Colchester, the oldest recorded town in England. The record was made by Pliny himself in his Naturalis Historia in 77 AD. The town at the time was called, in the Roman way, Camulodunum. It was a Celtic fortress conquered by Claudius in the AD 40s. That town has been burned down by Boudica, the very upset queen of the local Celtic tribe Iceni, in the famous uprising she had led against the Romans in 60 AD that involved 100,000 of her supporters (or so Wikipedia says). Boudica also demolished the temple of Claudius, a large octastyle temple (which means with eight frontal columns in the portico) built to commemorate Roman presence in Camulodunum. Its foundation, as well as Roman bricks, were used a millennium later (ca. 1069) by the Normans to build a castle which is now, as a museum, a major tourist attraction in town. In 2013-14, the castle underwent a £4.2 M refurbishment which makes the site a must-see. Colchester is also famous for its zoo which was ranked 12th in the world and second in the UK by TripAdvisor. One might also like to know that Roger Penrose was born in Colchester and Mary Whitehouse died in it. Using the Facility is easy – just sit back and relax. Over 60 academic staff of the School of Biological Sciences provide teaching and carry out research in biochemistry, biomedical science, sports science, ecology, and marine biology. 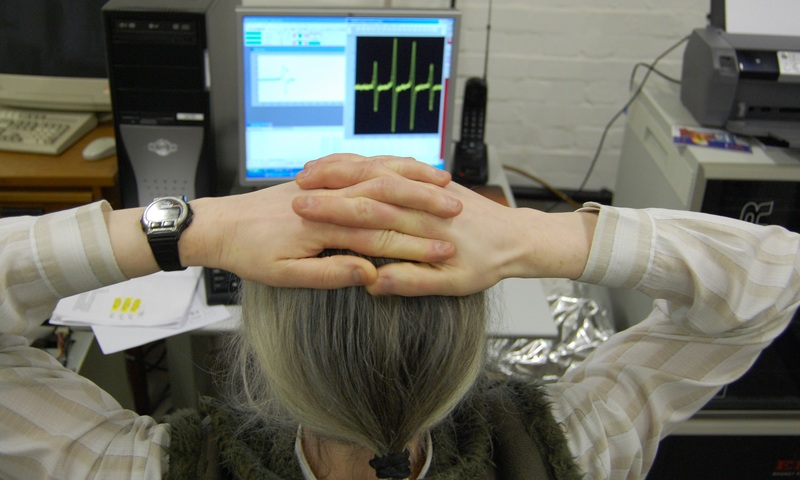 The School has always contributed significantly to the renowned quality of research of the University of Essex. The Biomedical EPR Facility has contributed to that since its foundation in 1996. The research performed with the use of the Facility over the years falls into the categories of free radical mechanisms of oxidative stress, mitochondrial dysfunction, enzymatic mechanisms of peroxidases, cytochromes, protein bound free radicals (particularly the tyrosyl radicals), copper containing enzymes, haemoglobin natural toxicity. 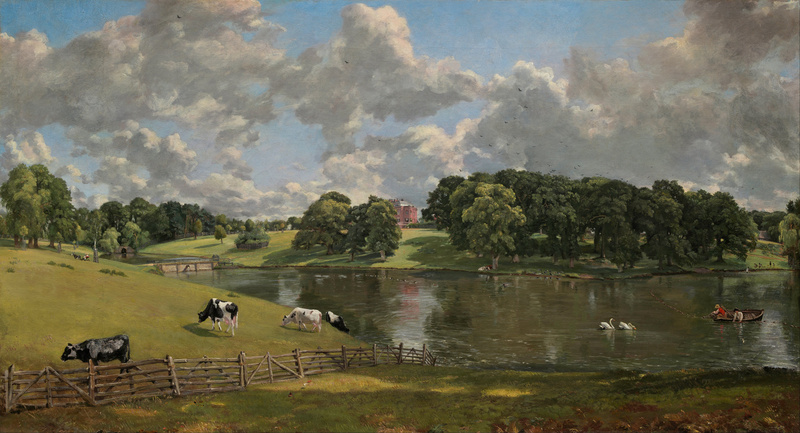 Wivenhoe Park by John Constable, 1816. National Gallery of Art, Washington, DC. Wivenhoe House is the venue of the meeting. The house has been featured in the famous painting by John Constable commissioned by the owner of the estate, general Francis Slater Rebow, for the fee of 100 guineas. The Rebow family owed the estate until 1902 when it was sold to Charles Edmund Gooch. During the Second World War, the house was requisitioned by the War Department, and a tank regiment was stationed in the park. The house once also served as the headquarters of the SAS. It was the Gooch family that sold Wivenhoe Park and Wivenhoe House to the University of Essex in 1961. In 2012 the University completed a £10m development of the building: the original house was fully refurbished in its original style and a modern wing was added.